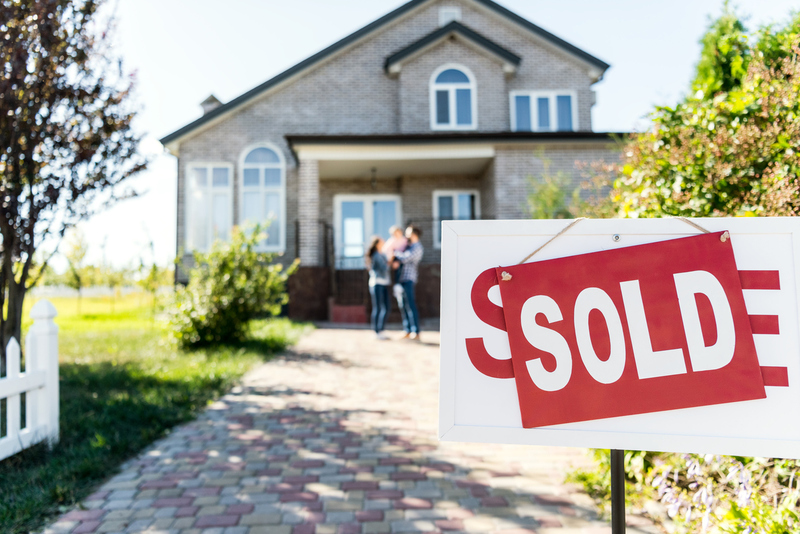 WASHINGTON — Existing-home sales rebounded strongly in February, experiencing the largest month-over-month gain since December 2015, according to the National Association of Realtors. Three of the four major U.S. regions saw sales gains, while the Northeast remained unchanged from last month. Total existing-home sales, completed transactions that include single-family homes, townhomes, condominiums and co-ops, shot up 11.8% from January to a seasonally adjusted annual rate of 5.51 million in February. However, sales are down 1.8% from a year ago (5.61 million in February 2018). The median existing-home price2 for all housing types in February was $249,500, up 3.6% from February 2018 ($240,800). February’s price increase marks the 84th straight month of year-over-year gains. Total housing inventory3 at the end of February increased to 1.63 million, up from 1.59 millionexisting homes available for sale in January, a 3.2% increase from 1.58 million a year ago. Unsold inventory is at a 3.5-month supply at the current sales pace, down from 3.9 months in January but up from 3.4 months in February 2018. Properties remained on the market for an average of 44 days in February, down from 49 days in January but up from 37 days a year ago. Forty-one% of homes sold in February were on the market for less than a month.